The Return Of The…… Birkenstock!?! No I have not gone crazy and yes you did read the title right, the return of the Birkenstock/ Jesus Creepers are back, with a high fashion update. It was only a matter of time that sky high heels would no longer be seen as En Vogue, and being 6ft1, I am quite happy about it. 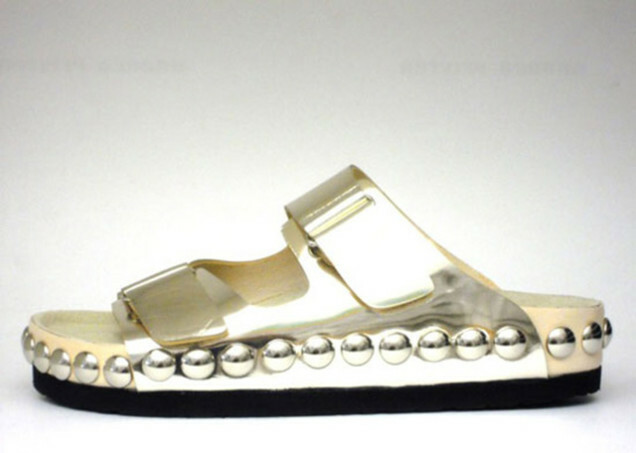 The fashion Birkenstock, as I like to say, is almost unrecognisable to its original predecessor. 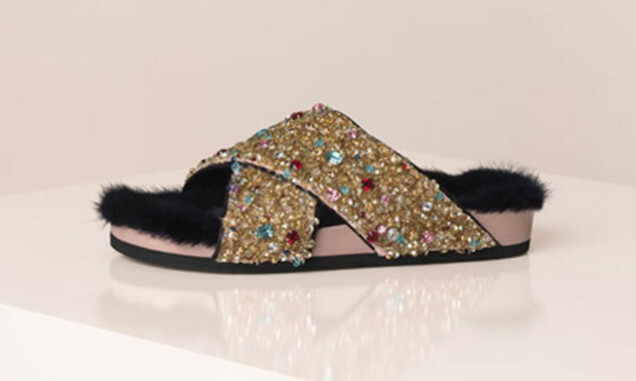 Now available in faux fur, metallic and studs, seen on the catwalks of Marni, Celine, Miu Miu and Giambattista Valli.